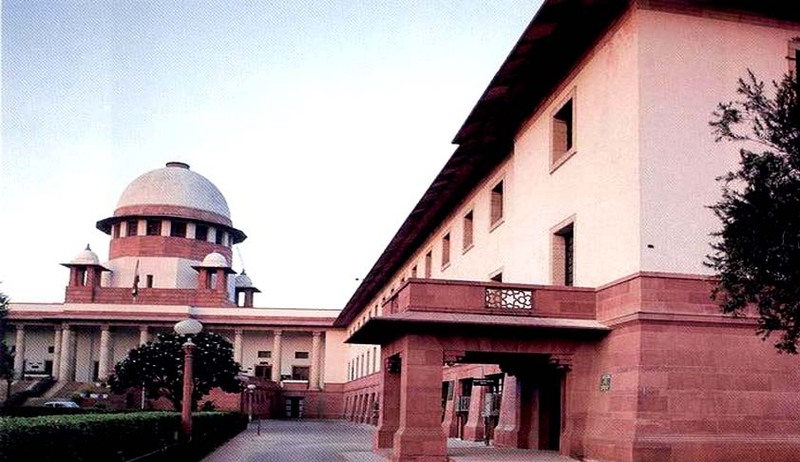 A Supreme Court Bench headed by Justice A K Patnaik and comprising of Justice Surinder Singh Nijjar and Justice Fakkir Mohamed Ibrahim Kalifulla dismissed a petition by former Maharashtra Chief Minister Ashok Chavan. It held that the Election Commission was authorized to investigate into the allegation of paid news if the expenses for the same were not being revealed in the election return filed by the candidate. The court held that the Election Commission has the power to decide whether a candidate can be disqualified for misrepresenting how much money was spent on his or her campaign.Judges have given a time of 45 days to the Election Committee to decide whether Mr Chavan misrepresented his accounts for the 2009 state election, which he won. Mr.Chavan, 55, is running for Parliament now from Nanded in his home state. Mr. Chavan had challenged the Delhi High Court order, which held that the commission could inquire into the allegations of paid news if the candidate in his election expenses returns did not divulge it. Mr. Chavan, in 2009 Assembly election had won from Bhokar seat in Nanded. A complaint was filed by his opponent, independent candidate Madhav Kinhalkar, who lost the Bhokar Assembly poll, challenging Chavan's claim that he had spent around rupees 11,000 on placing advertisements during his election campaign. He accused Chavan of hiding expenses on a ‘paid’ supplement titled Ashok Parva (The era of Ashok) in a leading Marathi daily. The allegation was however denied by Mr. Chavan and the daily’s management who stated that the supplement was not a paid one.BJP leader KiritSomaiya also petitioned the Commission on the issue. In 2010, Mr. Chavan, was removed as Chief Minister of Maharashtra after allegations of corruption, been accused by the BJP and others of under-reporting his expenses. It was alleged that the Congress leader did not include the amount he spent on paid news - a series of newspapers ran articles praising his achievements. Mr. Chavan had however denied any misconduct and said the newspaper reports were fair appraisals of his work. In 2010, the Delhi High Court declined Mr. Chavan’s petition seeking the stay of the Election Commission proceedings, following which he moved the Apex Court in November 2011.